If you missed the Samsung CES press event from this afternoon, then you missed what may have been the most uncomfortable, amusing, and confusing moment of the week so far. 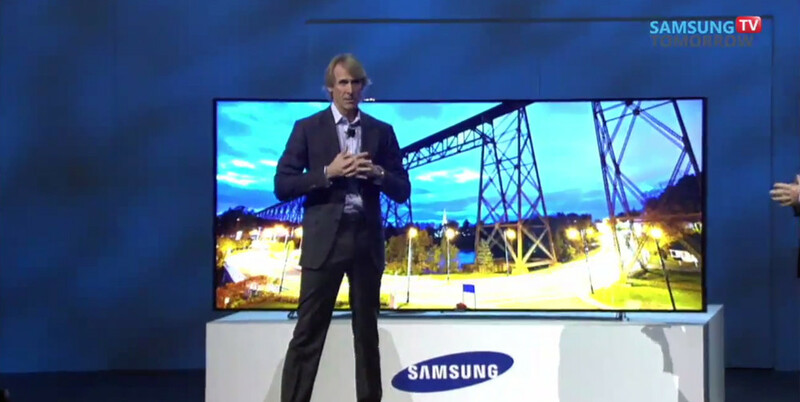 Transformers (and other hit-or-miss action flicks) director Michael Bay was invited on stage to talk about one of Samsung’s new Ultra HD TVs, only the appearance barely lasted all of one minute. Bay initially started talking about himself, but then appeared to have lost his place on the teleprompter before losing it altogether. He tried to regain his composure before ultimately walking off stage and apologizing. As we were sitting there in the audience, we couldn’t tell if it was a joke or real. Turns out it was real. To see the action unfold, you can watch the video below. Jump to the 57:10 mark.